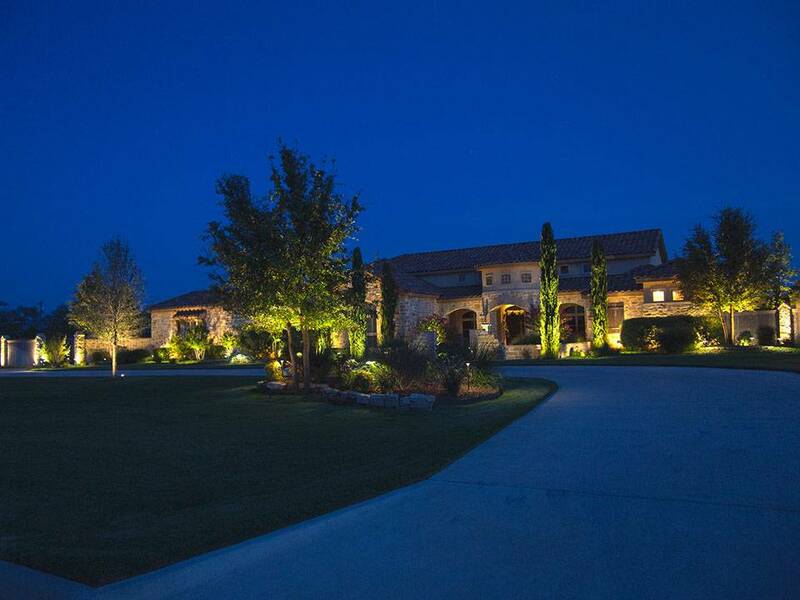 The architectural and landscape lighting industry has been around awhile. 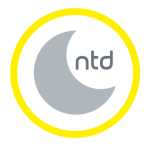 Nite Time Decor has been offering service and developing products since 1998. Today, we share our experience and products with contractors throughout the nation. Affiliated contractors have access to training, information, and world-class products that are designed to last a lifetime. There are many services that these contractors may offer to clients.